According to the regulating bodies, Funeral Homes and Undertakers should have a list clearly stating the items included in the Funeral Packages offered. This list should also show the prices of each item that makes up the total price. The Funeral Packages will usually include everything that you need for a funeral and it would usually be more cost-effective to get a Funeral Package than to purchase the items on an ala carte basis. There are Undertakers who will publish the cost of their Funeral Packages online. In the event that you can’t see this on their official site, you may email or call them and ask for a copy of their price list. 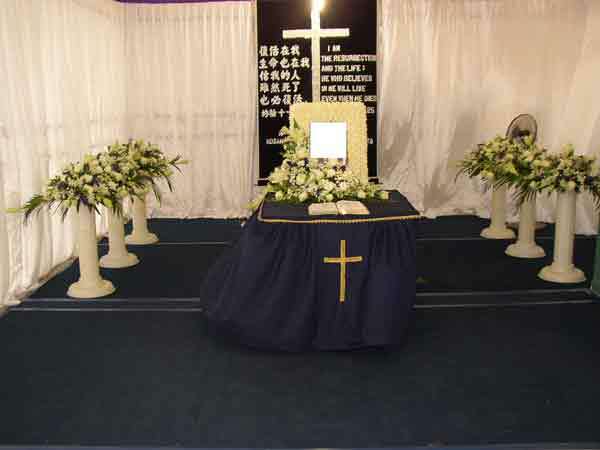 There are different types of Funeral Packages offered by the funeral homes. Generally, they can be divided into different types of services. The basic Funeral Packages will normally include the staff of the funeral home that will respond to the request of the family. They will generally take care of the funeral arrangement, the application and the preparation of the necessary permits and certificates. They will also be responsible on the placement of the notice on the obituaries. They will coordinate with the vault companies, crematory or the cemetery. They may also charge you with the overhead expenses such as inventory, equipment, administrative, utility, and maintenance cost. There are instances that the Funeral Packages will also include embalming. Embalming are not usually required by the law unless during special circumstances. For those who choose a package of funeral that comes with viewing, embalming may be necessary. In case you do not want to include embalming, you may choose a funeral arrangement such as immediate burial or cremation. 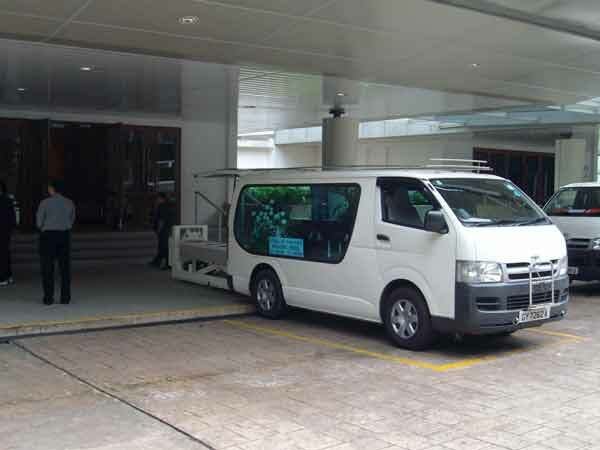 There are also Funeral Packages that may include the preparation of the deceased body. This may involve casketing, dressing, grooming, and cosmetology. Hairstyling and alternative care which may come with surface disinfecting and bathing can also be conducted in this package. If needed, they may also offer refrigeration, and expedited cremation. The funeral homes may also charge you with extra fee needed for organ donation and autopsy. Funeral homes can also offer Funeral Packages that allow you to use their facilities. These facilities will include the staff and the equipment for memorial service, viewing and visitation, graveside service, memorial service, and funeral service. The charge may differ if you require their equipment of staff on weekend or holidays. They will also supervise the arrangement of video tribute and funeral flowers. In some cases, this may also include the automotive equipment of the funeral homes. The fee involved in the Funeral Packages involving cremation will depend upon the type of container that you will choose. The fee may involve the basic service, cremation fee, and the transfer to the funeral home. This will normally be a more affordable option. With regards to the immediate burial, the basic fee will come with the hearse, transfer and all the basic types of service. These are just a sample of the Funeral Packages. For a complete list of the funeral cost, make sure to reach the customer support of the funeral home.